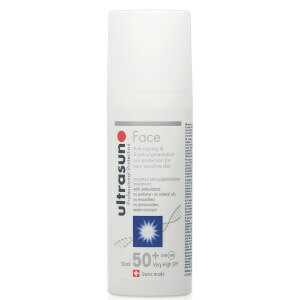 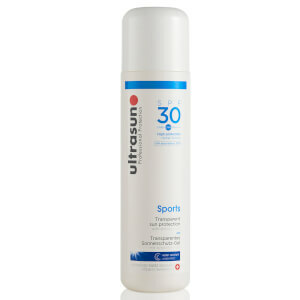 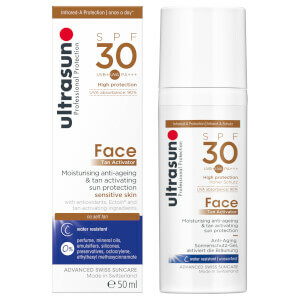 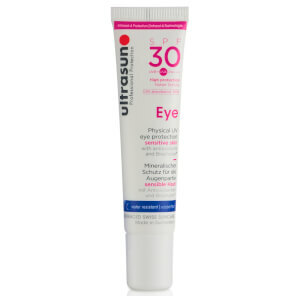 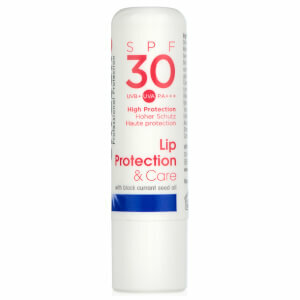 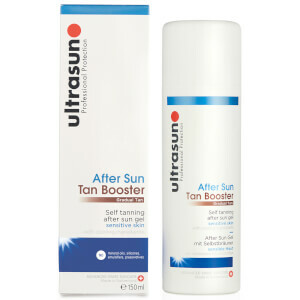 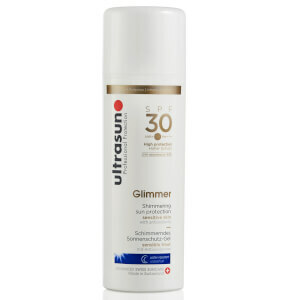 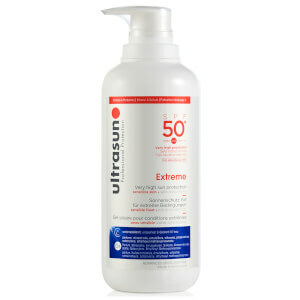 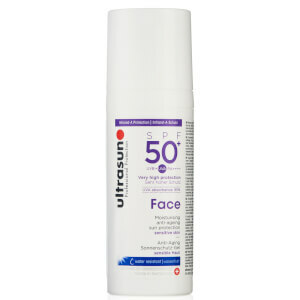 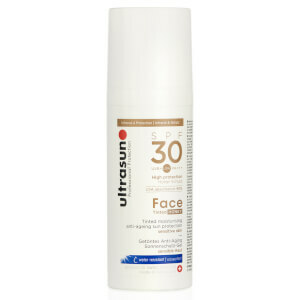 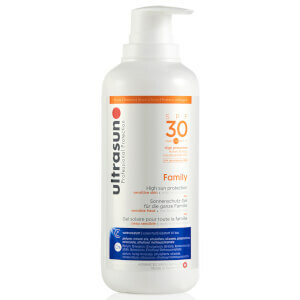 Protect your skin against UV light with Ultrasun's range of suncare and SPF skincare products. 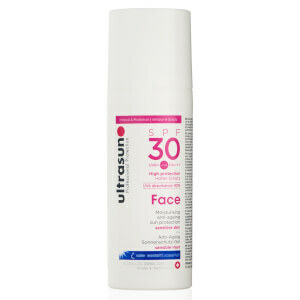 Made using the very best (and safest) ingredients to shield against the sun's damaging rays, each Ultrasun product helps to keep your skin beautifully healthy and protected. 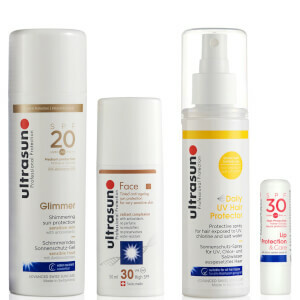 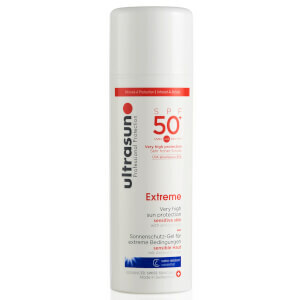 Suitable for the whole family and with a range of SPF's to suit different needs, such as super-sensitive skin, delicate complexions and during sports activities, Ultrasun puts your skin's health at the heart of everything they do.